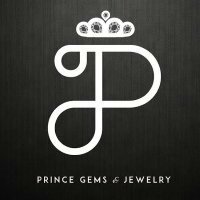 Prince Gems and Jewelry are an expertise in fine jewelry and high end diamonds. Our knowledge and proficiency in this business is great and by creating a prodigious reputation over the decade we have satisfied great number of clients and customers from around the world. Our business isn’t limited in the U.S but expands to Dubai, London, Mumbai and many more cities. We have contented customers from all over the globe and are affirmative we will continue to satisfy many more.